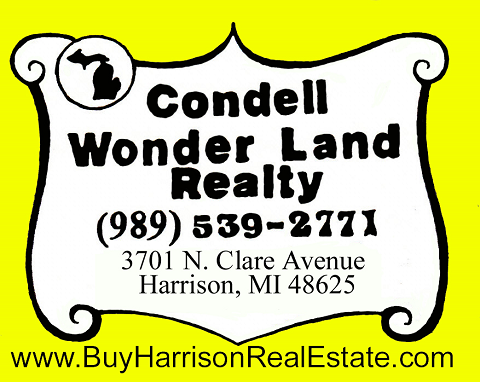 Condell Wonder Land Realty has access to many Harrison MI. bank foreclosures, please click on our Foreclosure Property Search and we will be happy to email you our Harrison MI. Foreclosure list.